With Rosh Hashana a mere few days away The A Team is proud to present this beautiful collection of niggunim by legendary composer Reb Moshe Goldman a”h. 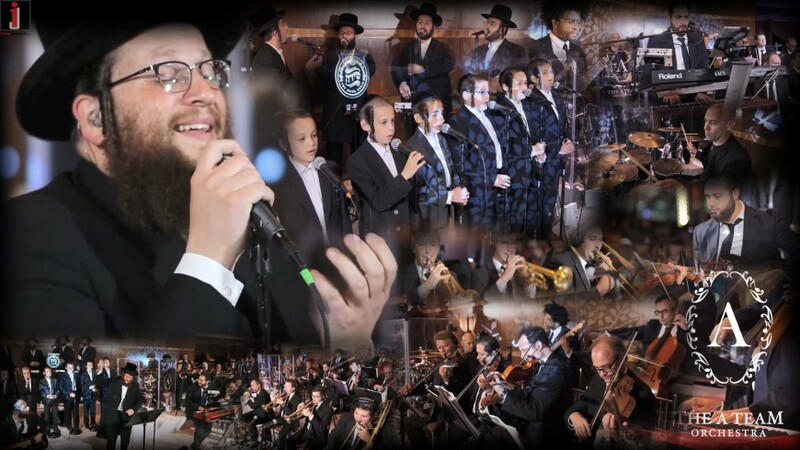 This medley which was performed live at a wedding in Terrace on the park is the first in a series of our tribute to the music of Moshe Goldman. 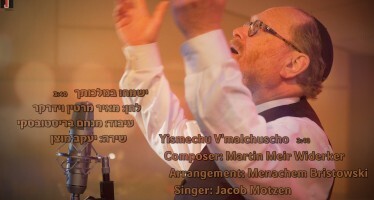 In Conclusion of tThe Month of Simcha: Cantor Yaakov Motzen In A New Single/Music Video “Yismechu V’malchut’cha!